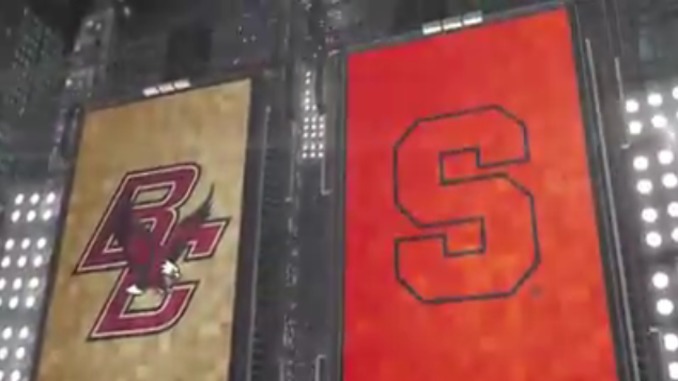 Boston College vs. Syracuse: The Orange outlasted the Eagles at home, 67-56. Tyus Battle scored 21 points for Syracuse while Buddy Boeheim scored a career-high 16 points on 4 of 5 shooting from 3-point land. Ky Bowman led BC with 21 points.